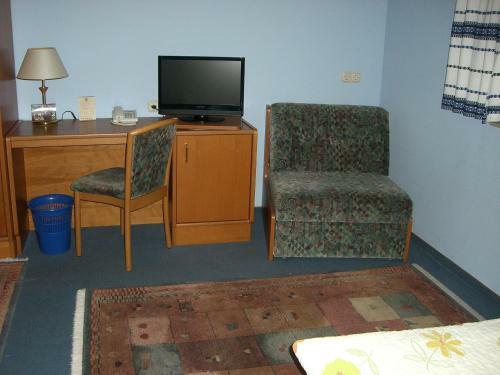 On-site parking is free for guests. 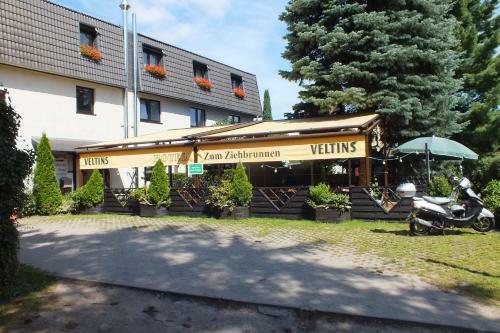 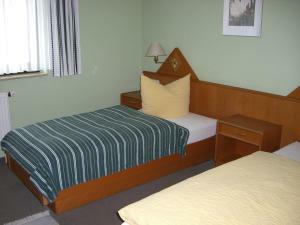 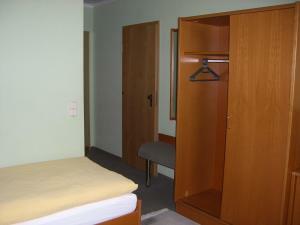 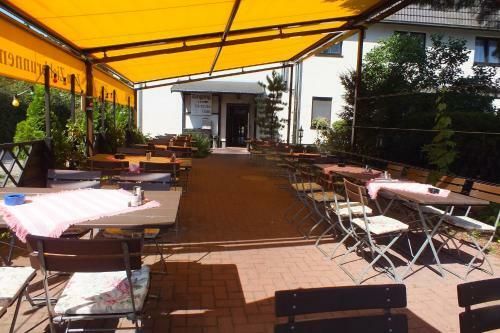 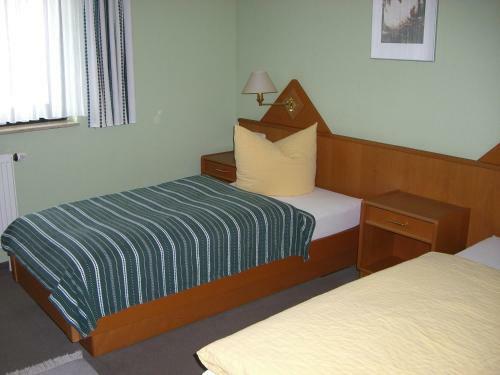 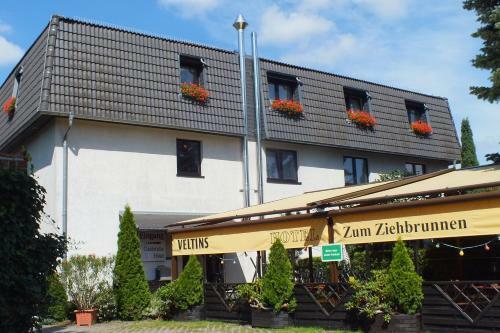 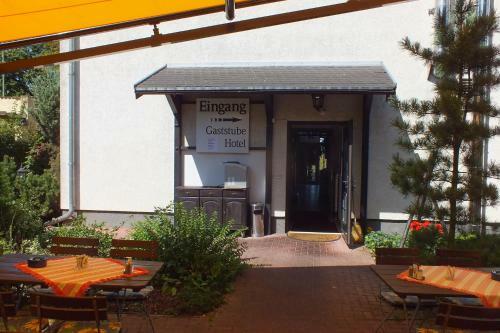 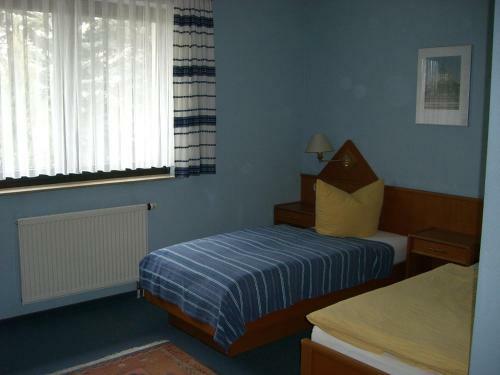 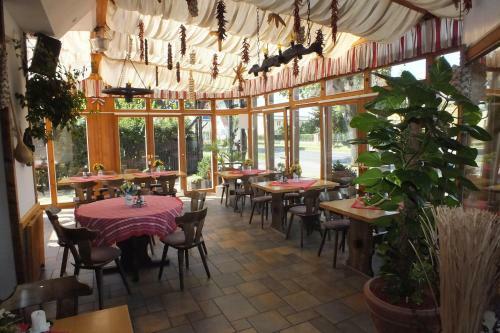 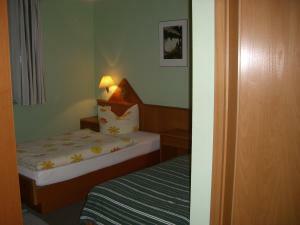 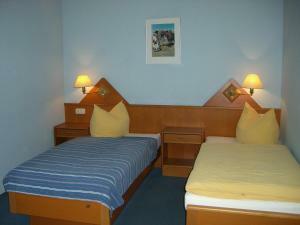 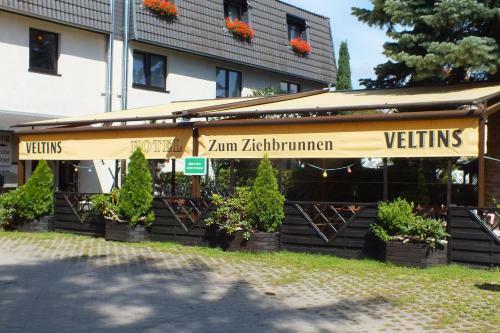 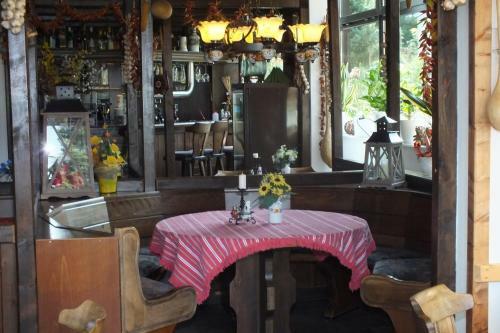 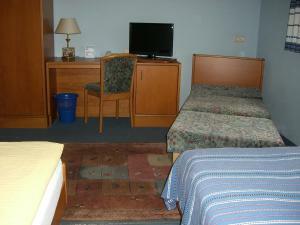 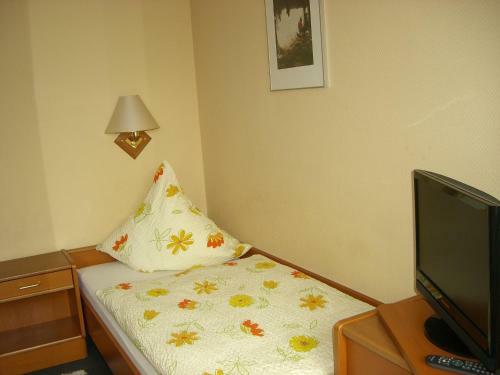 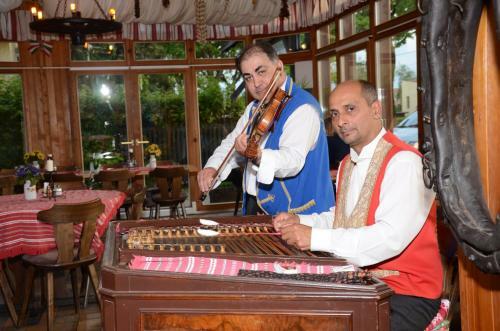 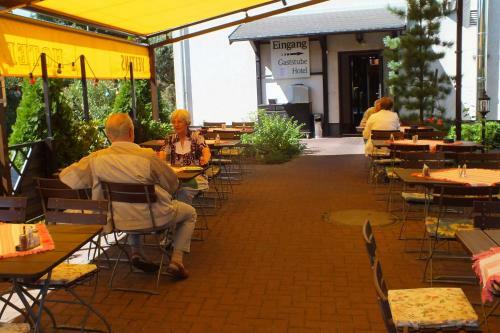 The hotel is 11.5 km from the O2 World, 13.5 km from Alexanderplatz and 14 km from Schönefeld Airport. 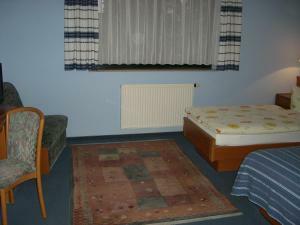 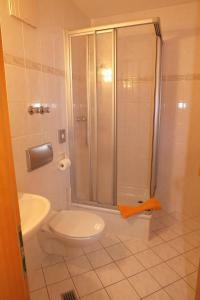 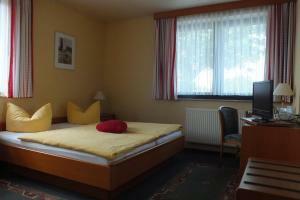 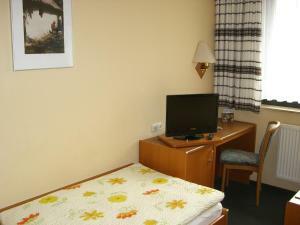 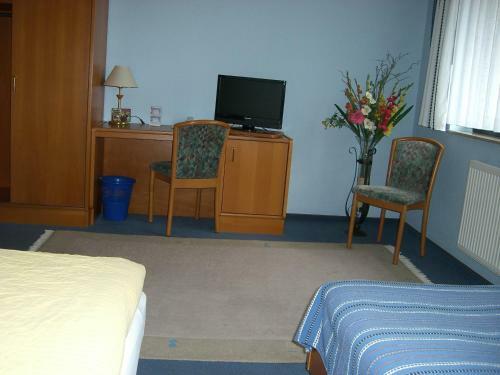 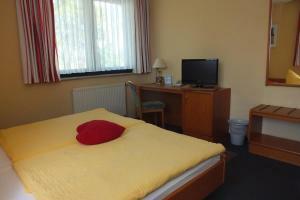 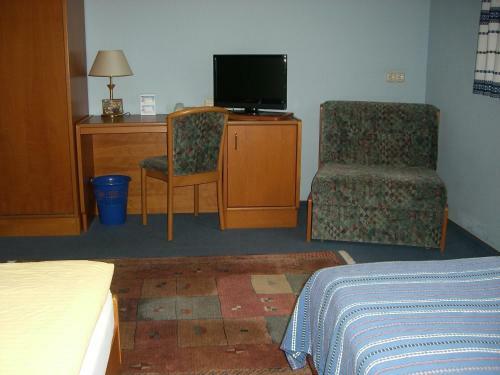 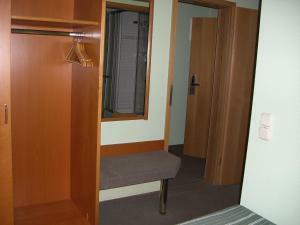 Classically furnished room with a TV, desk and private bathroom with shower and hairdryer. 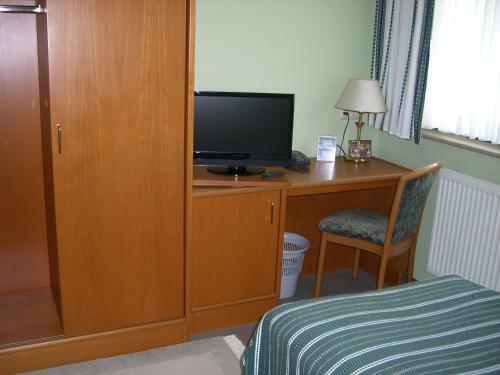 Classically furnished suite with a TV, desk and private bathroom with shower and hairdryer.